Welcome! 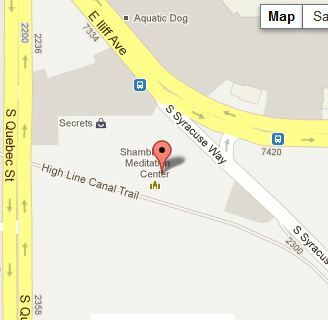 Please visit our bookstore in the Community Room at the Shambhala Meditation Center of Denver. 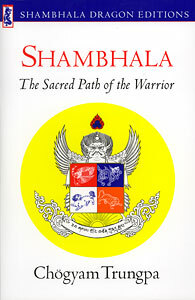 Profit from all bookstore purchases goes toward the growth of the SMCD community and the Shambhala teachings. Support the future growth of the center and make a purchase for your personal library today. Just fill out a yellow envelope, put your payment inside, and and place it in the wooden box on the shelf. NEW! Year of the Earth Dog Practice Calendars now available for the special price of $8.oo – while supplies last! 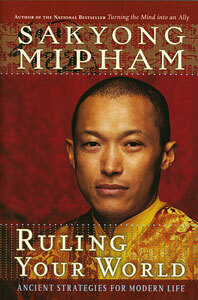 Sakyong Mipham Rinpoche is devoted to the principles of basic goodness and enlightened society. Written as a dialogue with his father Chögyam Trungpa, this book reflects the Sakyong’s personal journey of contemplating the meaning and social relevance of his father’s transmissions. It recounts the Sakyong’s personal journey of contemplating the meaning and social relevance of his father’s words. Includes chapters on economics, politics, medicine, the environment and more – principles that every one can use in daily life. 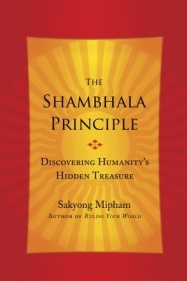 This practical guide from one of Shambhala’s most treasured teachers shows readers how to honestly meet and openly relate with the mind, embrace the fullness of our experience and live in a wholehearted way. 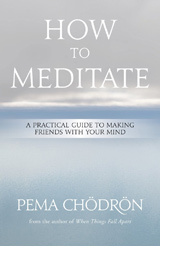 Pema Chödrön teaches the basics of meditation – breathing, posture and an attitude of unconditional friendliness. Learn how moments of difficulty can become doorways to awakening and love. Plus the art of stabilizing the mind and the delight of thoughts and emotions. Don’t miss the wide selection of books by Chögyam Trungpa Rinpoche and Sakyong Mipham Rinpoche, many of which are used in classes offered at SMCD. 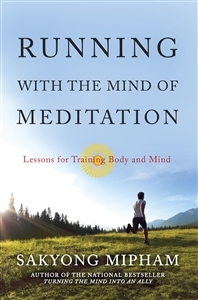 If there are any titles you would like to see offered in the SMCD bookstore, new or old, please contact our bookstore manager, Jodi Reynolds (denver.shambhala.info@gmail.com).